I have a girl crush on Chitra Banerjee Divakaruni. 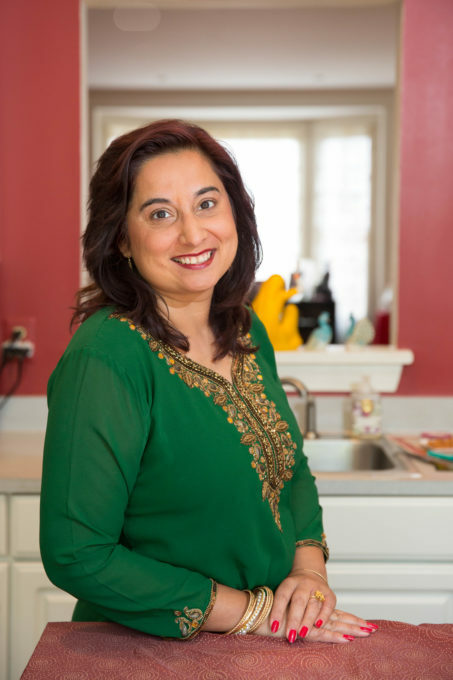 Her book, The Mistress of Spices, continues to be one of my top favorite book of all times. Her work just keeps getting better and better. 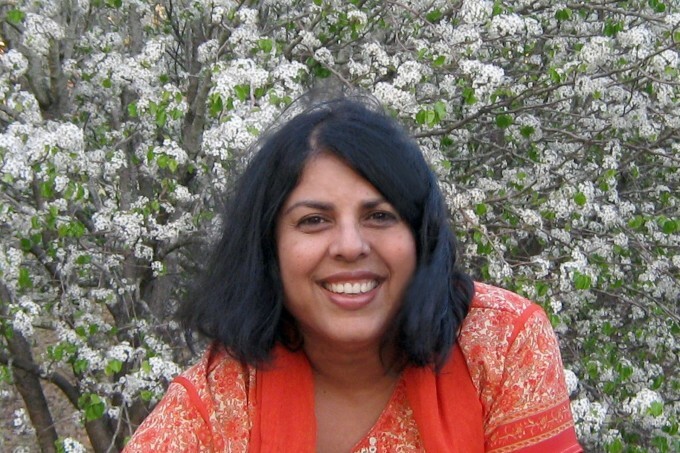 She is a brilliant writer who has the uncommon talent of poetic prose and purpose combined. While the books of many writers live on my shelf, her work lives in my heart. Chitra has a marvelous new book out today, Before we visit the Goddess, and I am honored to share this QA with you. What is Before We Visit the Goddess about? It is a novel in a unique form, a novel-in-stories, about the lives of three generations of mothers and daughters who must discover their greatest source of strength in one another. It follows the adventures of each of the three women – Sabitri the grandmother, Bela the daughter, and Tara the granddaughter – as they try to each come up with an answer to the question, What makes a woman successful? What makes a woman happy? Here’s some more about the book: The daughter of a poor sweetmaker in rural Bengal, India, Sabitri yearns to get an education, but her family’s situation means college is an impossible dream. Then an influential woman from Kolkata takes Sabitri under her wing, but her generosity soon proves dangerous after the girl makes a single, unforgiveable misstep. 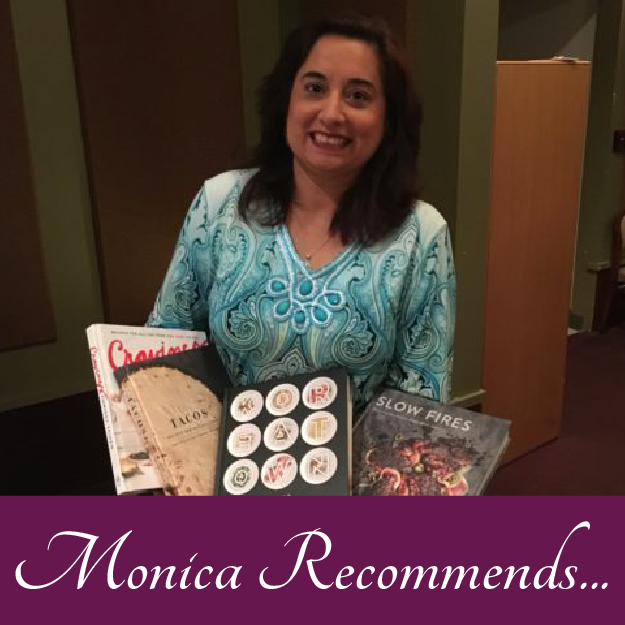 Years later, Sabitri’s own daughter, Bela, haunted by her mother’s choices, flees abroad with her political refugee lover—but the America she finds is vastly different from the country she’d imagined. As the marriage crumbles and Bela is forced to forge her own path, she unwittingly imprints her own child, Tara, with indelible lessons about freedom, heartbreak, and loyalty that will take a lifetime to unravel. Like many of my books, it spans two countries, moving from India to the United States. 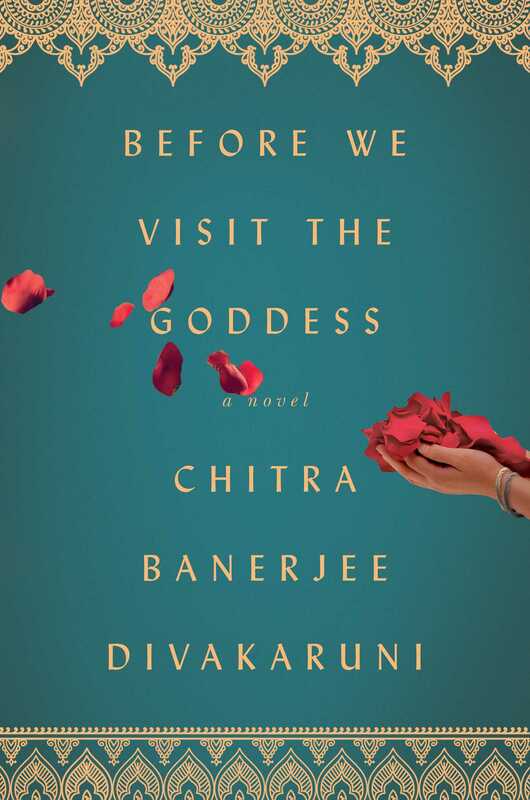 This book is also interesting because it follows my own life’s trajectory, beginning in a small village in Bengal (very similar to my ancestral village), spending some time in California, and ending in Texas, where I now live. However, it is not autobiographical in any other way! Is this your first interlinked story collection? Did the process differ from writing a ‘regular’ collection? Or a straightforward novel? This is my first novel-in-stories. It was very different and more liberating than writing an actual novel because I felt I could make leaps whenever I needed to. I did have to think carefully about who would tell each of the stories, but I had the liberty to bring in new speakers when I felt it was called for. Thus there are several male narrators in this book. That was one of my favorite parts of the book – intermingling male and female narrative voices. This format allows for a closer connection between the stories than in a collection. Also, there is a definite narrative arc. I knew my beginning and end points, though I had to organically figure out how to get from the beginning to the end. Are there challenges to writing about life in India for you, now that you live in America? And how do you address these? It’s a great challenge to write about a place in which one is not living now. I need to research changes and observe very carefully when I visit. It is particularly a challenge because India has changed so exponentially. I need to read literature about contemporary India. I need to try and feel the pulse of how people are thinking – that’s the toughest. I talk a lot to Indians before I write my books, and I have a few trusted Indian readers to whom I give the books for fact and atmosphere checking. Food is a big part of this book, and of several of your other books. Why is this? In Before We Visit the Goddess, food plays an integral part. Two of the women in this book make their living from cooking – but in very different ways. The third – the granddaughter – feels the pressure to be a good cook, but finds her own relationship with food, particularly Indian food. I think I gravitate to writing about food because I like food and am interested in cooking – although I’m the kind of cook who likes shortcuts! – but also because I see that food is so symbolic for immigrants. It is something of their own that they can carry with them across the world. It gives them comfort in the midst of change and unfamiliarity. Food is also how they often pass on culture and life lessons to the next generation. All of this is woven into this novel. What are some foods that play a part in this book? Chocolate Sandesh, which used to be one of my favorite desserts when I lived in Kolkata, and which is the daughter Bela’s favorite dessert. Pakoras, which my mother used to make for us on rainy days, and which one of the characters asks his mother to make for him on a rainy day! Bengali pumpkin Curry, which the granddaughter will make with great difficulty in one of the stories, modifying her mother’s elaborate recipe. This is a dish that I grew up with and love, but it’s quite could time-consuming to make.